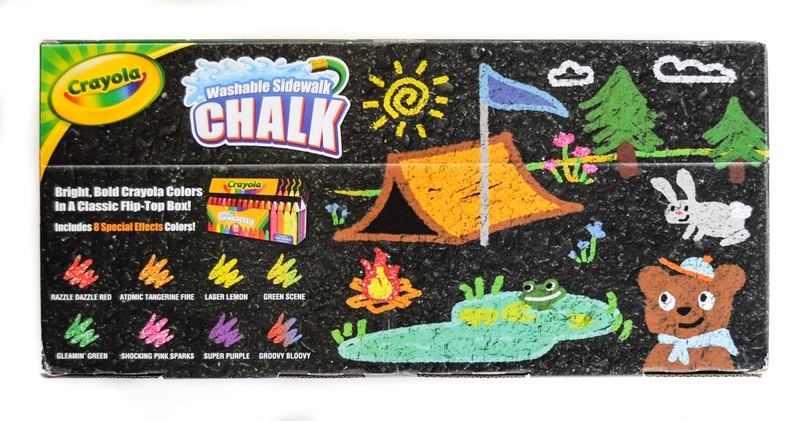 Crayola came out with the 64 Crayola Washable Sidewalk Chalk this year in 2017. I found it while I was wandering the aisles of Target. It was a relatively cheap price of 9.99 compared to that of 64 markers. I picked it up right away. Crayola has never made a box of chalk this big. They have been making a 48 count box for several years now, but this is the first time for one so big. They were able to get to 64 colors by adding Glitter, Glitter Neon, Neon, and Tie Dye. 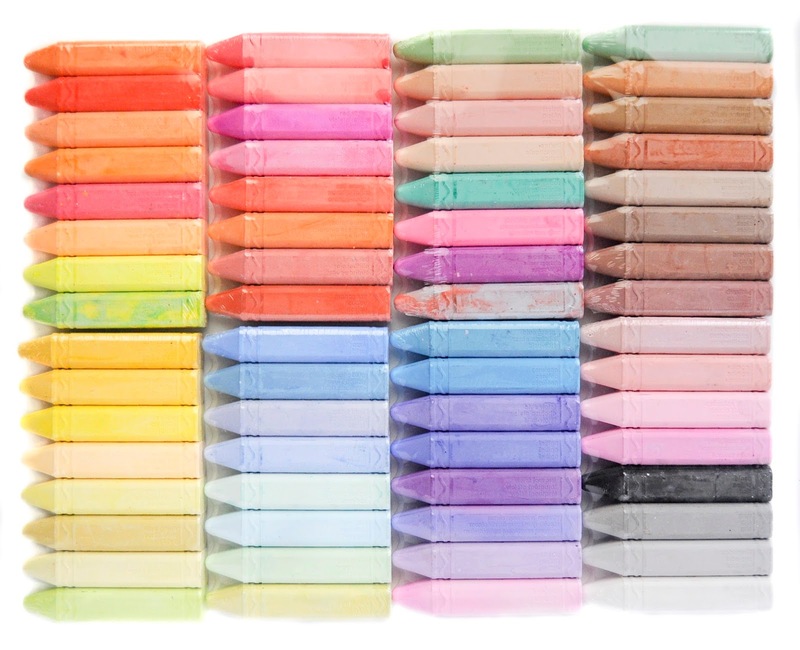 The color names are listed on all the individual chalk pieces. It is so fun to know the color of chalk when coloring. 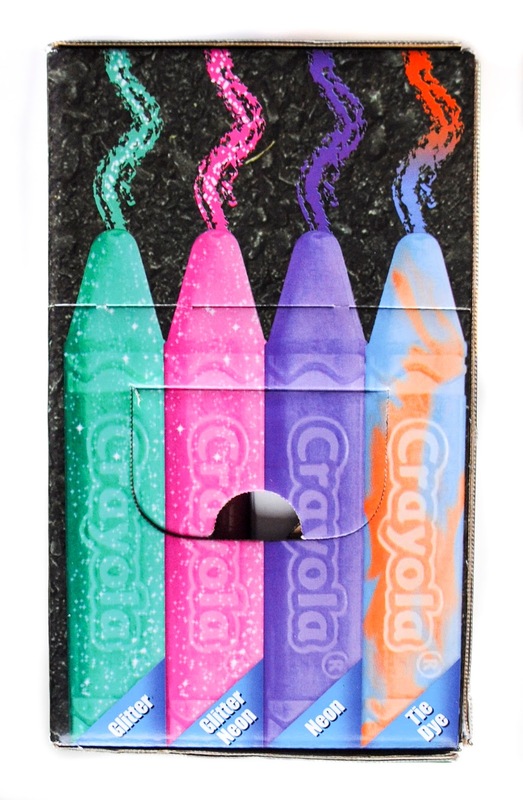 The chalk come packaged in plastic, so it doesn't break apart and packed like a box of crayons. I will probably save this one for myself and get my kids this box when the other box of 48 is all used up. This is the first box of 64 Crayola chalk.